Enterance audition for new students to the school singing “Voices of Hope” will be held on 28th March (Thursday at 7pm) 2019 Injata Joba 6k. All participants need to prepare one song by their choice. There are two groups of students, children’s group (age 10-14 years) and group of students older than 15 years. Good Luck! Guest of our school was Nenad Blagojević, a blogger. On this LINK you can read what it looks like one day at school from his point of view. On Saturday, 13th april 2013, guests in “Zikina sarenica” show were M.F.A. 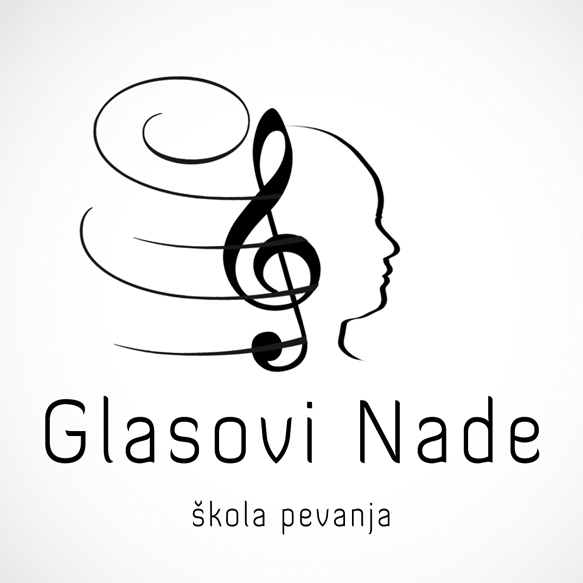 Nada Vukovic Djokic (conductor and vocal coach in singing school), Tijana Zeravcic and Milica Jokic. For watching it, click on icon beside. On Saturday, 23. 03. 2013, guests in morning show on tv “Pink” were M.F.A. 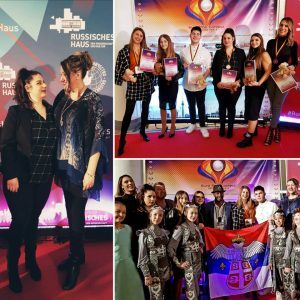 Nada Vukovic Djokic (conductor & vocal coach) and Tijana Zeravcic, Lana Sojic and Milica Markovic, best students in singing school. If you missed it on TV, you can watch it by click on the icon beside. On Saturday, 01. 09. 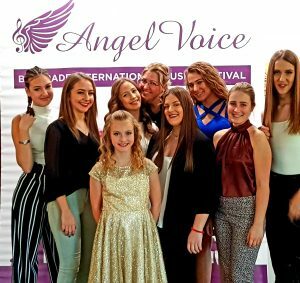 2012, Singing school “Voices of Hope” had appearance in morning show on Tv “Pink”. For watching a video, click on icon beside.